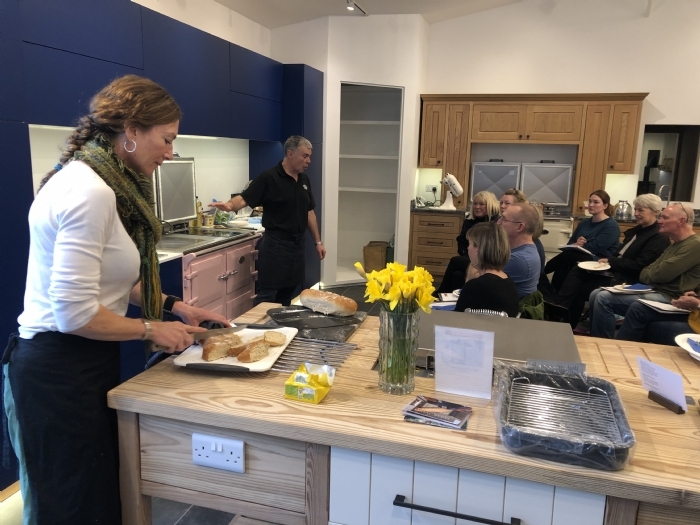 Our Everhot demo went swimmingly this March with lots of guests enjoying Davids culinary delights and quickly becoming firm fans of the Everhot. 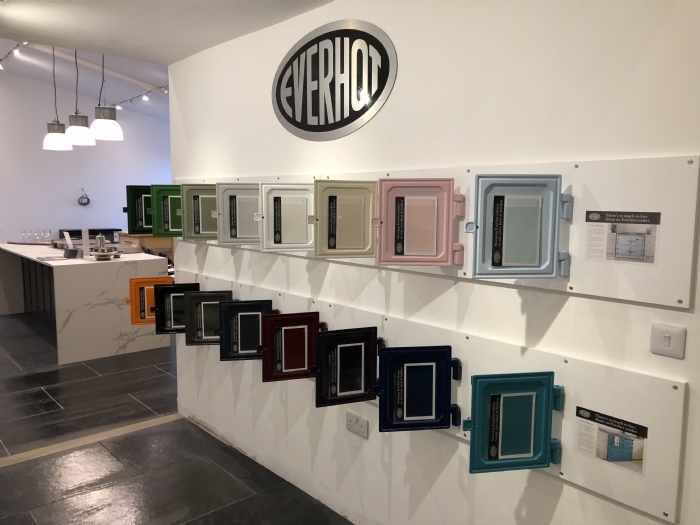 Our new Everhot showroom proved a huge success giving us plenty of room to accommodate all those who had booked into the demo and more who arrived on the day. 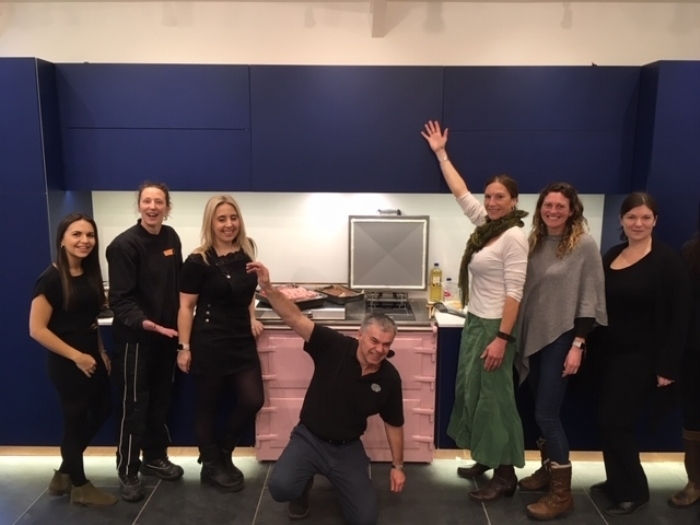 We are now super excited about our plans for the 4th of May where the showroom will once again come to life with a full demonstration from David for those wishing to buy along with full day of cookery for those who just want to find out a little bit more about these fabulous electric range cookers. If you would like to attend the formal demonstration please contact Rae on 01208812527 otherwise just pop along and see us, not only for Everhot but incredible outdoor cooking systems from Morso and Heston Blumenthal, bespoke furniture and metal work from Kernow Metals and of course the latest in woodburner technology and design - most of our range already meeting or beating 2022 regulations.